We take a better approach to management than the rest. Our founder and C.E.O., J. Lloyd Keith pioneered the FULL-SERVICE TEAM MANAGEMENT PLAN, which delivers the most comprehensive and personalized management solutions. With TEAM Management, your association receives a team of professionals, who work closely with the Board of Directors to achieve the goals of the association. We believe your home is your investment, so our licensed Community Association Managers treat your needs with urgency and an attention to detail that is unsurpassed. 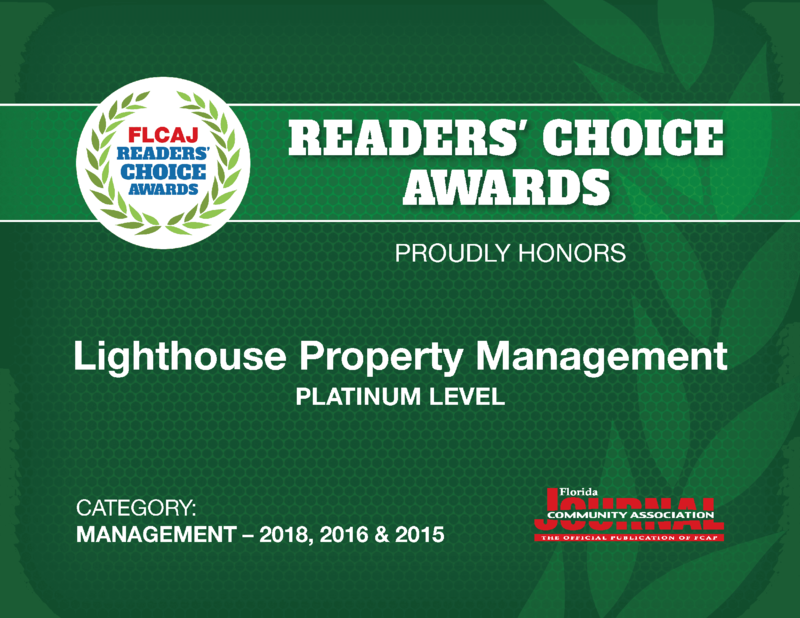 At Lighthouse Property Management, our full-service Team Management Plan is a time tested operation, which will lead your Association on the road map to success. Our 28+ years of experience puts a wealth of knowledge behind our proactive approach to management. Whether your specific needs are related to: Finances, Operations, Management, Human Relations, Websites, Marketing or all of the above, we give you professional advice and information, so that your Board can make educated decisions on important issues and provide the highest level of safety and curb appeal. 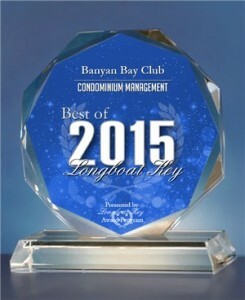 2015 Award Winner of "Best Longboat Key Management Company" at the Banyan Bay Club, Longboat Key, FL. 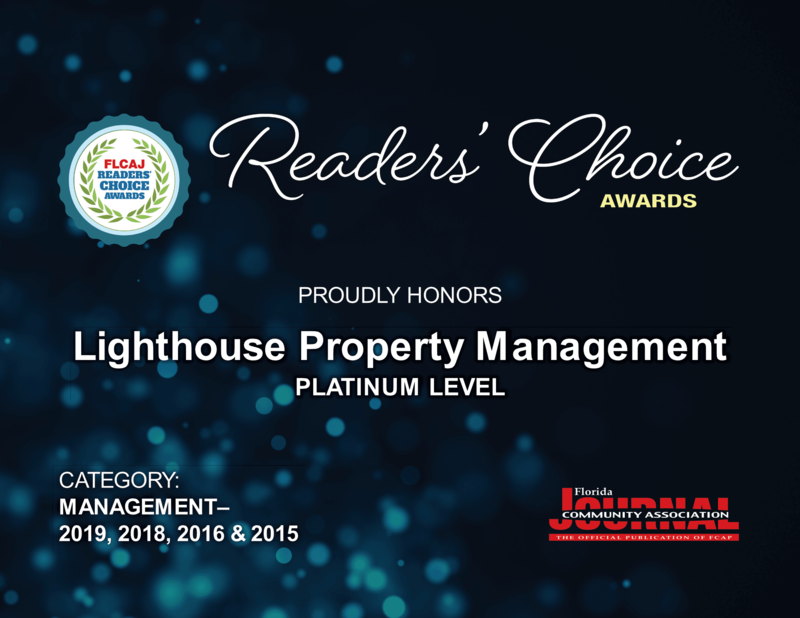 Lighthouse offers the most highly trained professional portfolio managers in the industry. Every one of our managers are fully licensed. They oversee the duties of the Association employees. They meet with a member of the board once every two weeks, meet with vendors once a month and make compliance runs monthly. Our managers provide Associations with a monthly manager's report, detailing the duties performed on the property that month. We provide a quarterly survey to the board members, so that our management team is always improving! 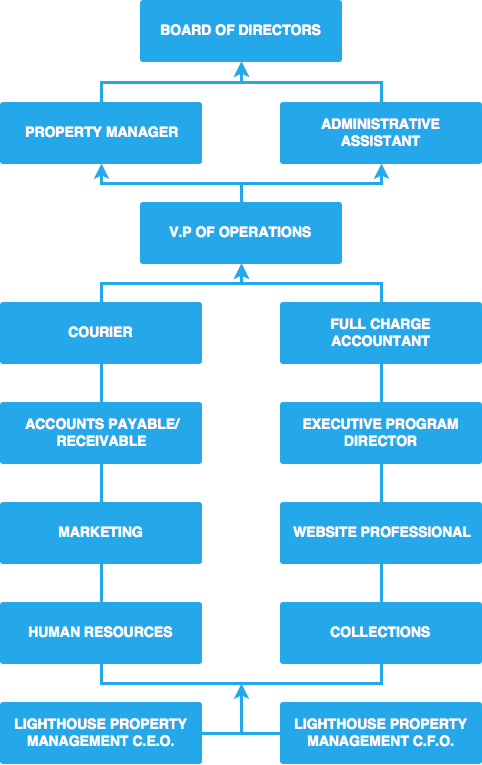 At Lighthouse, we offer a fully staffed Accounting and A/P-A/R Department. Our Accounting staff coordinates your monthly financials with the monthly board meetings. Our Accountants visit with the board treasurer, at the property, as often as needed, to go over the monthly financials. Our A/P-A/R staff work closely with our in-house courier, who delivers and retrieves checks and invoices, at no additional charge to the Association. 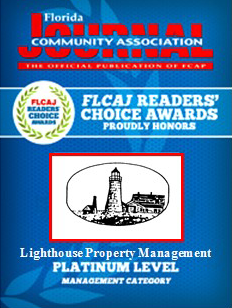 Lighthouse also employs a full time Collections Clerk, who develops a resolution with each Association, pursuant to your Documents. She works diligently with all Association Attorneys, in order to find quick resolutions to your collection needs. The subject of insurance benefits today is a popular one. You need to be sure your management company can answer the tough Human Resources questions. Our Vice President of Human Resources can give your Board of Directors the information needed to make educated decisions. At Lighthouse, we also have a pool of applicants to draw from if your Association requires and onsite employee. Give our H.R. Department a call today! Our Director of Marketing can provide your Board of Directors with presentations you may need to inform members of any upcoming proposals, plans to remodel, or any other marketing tool you may need. If you need assistance in the design of your website, or if you would like a professional reference, please contact our Marketing Department today. Another benefit included in our management services is our IT Department. Our IT Department is available to address any web-related questions you may have. They can also assist with access to our TOPS financial software or provide you with a presentation of our community websites which includes an app available on Android and iPhone. What is the Lighthouse Way? It’s a foundation of values shared by each and every member of our Team: A way of investing in people in our community, producing valuable results that far out-weigh a monetary gain. 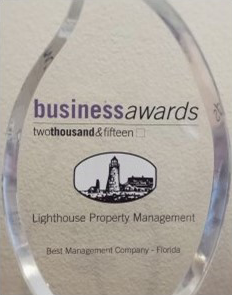 At Lighthouse, our mission is to provide exceptional customer support with honesty and integrity. Communication is key. We listen because we care about the needs of our clients and we are Committed to delivering the highest quality of customer service available. Our design is built upon Teamwork: We give our clients the support of a management team, who Follow-up with solutions that work. We build Relationships with clients based on Trust. We live in the community we work in, so we have an Investment in the properties we manage and the people who have trusted us to enhance the value of their homes. 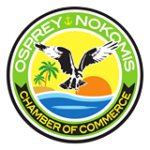 Our Reputation is the cornerstone of our success; serving the tri-county area for 28 years. Our actions mirror our words.